Vietnamese smartphone maker Mobiistar launched a new phone Mobiistar X1 Notch in India today. The X1 Notch is a selfie-centric phone and comes with a 13-megapixel front camera with AI beautification. The smartphone also sports a notch display as suggested by its name. Moreover, it has a slick curved glass design with a dual colour glass back. Mobiistar made its debut in India last year and the brand now targets to be one of the country’s top-5 smartphone brands in the budget segment. The X1 Notch starts with a price tag of Rs 8,499 and will be available for purchase via offline stores. If we talk about full specs, the Mobiistar X1 Notch features a 5.7-inch HD+ 2.5D curved glass display with a notch on top. Under the hood, it is powered by a MediaTek Helio A22 chipset with up to 3GB RAM and up to 32GB storage. The smartphone runs Android 8.0 Oreo out of the box. The X1 Notch is a selfie-centric device and it sports a 13-megapixel selfie camera with AI beautification feature. It also sports a 13-megapixel rear camera with LED flash and AI scene detection feature. Connectivity options on the phone include 4G VoLTE, Wi-Fi, Bluetooth, and a 3.5mm headphone jack. It packs a 3,020mAh battery. The smartphone also supports facial unlock feature and has a rear-mounted fingerprint sensor as well. The Mobiistar X1 Notch price in India starts at Rs. 8,499 for the base variant with 2GB RAM and 16GB internal storage. The 3GB RAM and 32GB storage model is priced at Rs. 9,499. The smartphone comes in Gradient Shine, Midnight Black, and Sapphire Blue colours. It will be available via offline stores across the country. The company has also partnered with Reliance Jio to offer Rs. 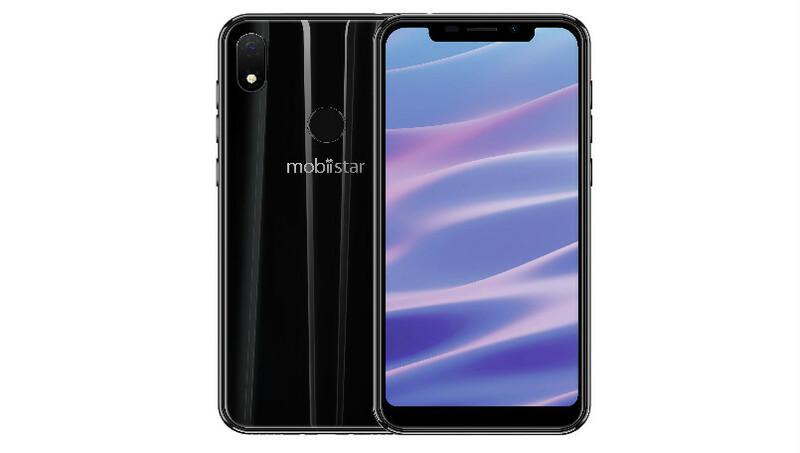 2,200 cashback with newly-launched Mobiistar X1 Notch.